New business success for United Entertainment Group, MWW, Shift, Fahlgren Mortine, Ireland + Hall, Morgan Marketing & PR, Beautiful Planning. NEW YORK—DraftKings, a leading destination for daily fantasy sports, has named United Entertainment Group as its communications agency of record. 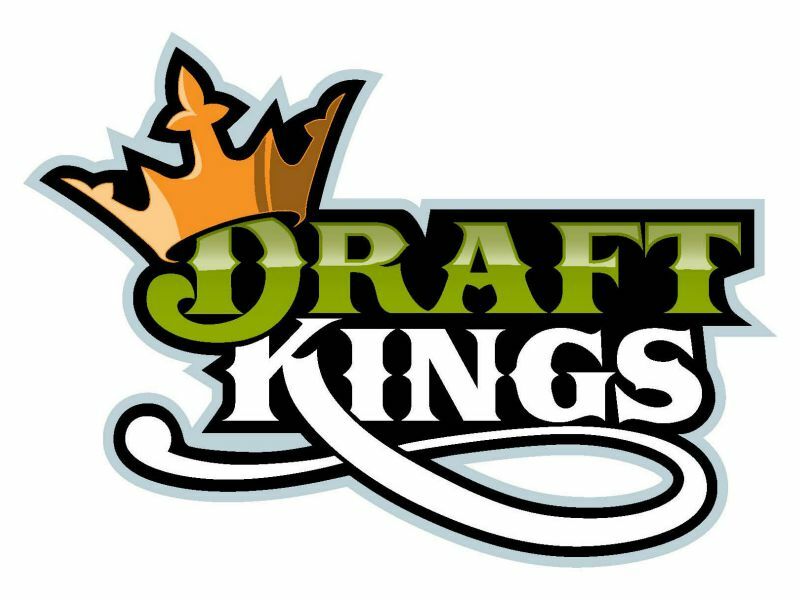 UEG, an entertainment and sports communications specialist and a joint venture with Edelman’s parent company, DJE Holdings, will handle a broad communications remit for DraftKings, including strategic communications planning, media relations, partnership amplification and issues management. NEW YORK—MWW Public Relations has been retained by Digiboo, a location-based retail download service that uses Wi-Fi and mobile networks to create a local Digiboo Zone, for public relations services. MWWPR will help elevate Digiboo's brand awareness through targeted communications plans that include a technology influencer outreach campaign. BOSTON—Shift Communications has added entertainment destination Foxwoods Resort Casino to its Boston-based consumer lifestyle practice. COLUMBUS, OH—Fahlgren Mortine was selected as the public relations agency of record for the North Dakota Department of Commerce, Tourism Division. The agency will be working with North Dakota Tourism to promote the state nationally as a “Legendary” destination for leisure travel. TORONTO—Ireland + Hall Communications has expanded its health and wellness roster with two new clients: Vitamindrip is an intravenous vitamin therapy clinic; füdi is a Canadian-made line of frozen entrees. Both clients are looking to increase their media mindshare in order to further engage with a broader clientele. IRVINE, CA—Bravo Brio Restaurant Group has appointed Morgan Marketing & Public Relations as agency of record representing its Southern California BRIO Tuscan Grille locations at the Irvine Spectrum Center and Victoria Gardens in Rancho Cucamonga. Morgan Marketing will provide a wide scope of public relations, marketing and social media support for both locations. NEW YORK—Beautiful Planning Marketing & PR has been contracted by the French cabaret The Moulin Rouge for its debut in the United States this coming fall.